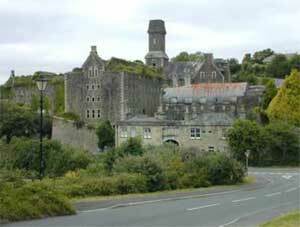 Bodmin Jail has a very dark and sinister past which has made it popular with tourists and ghost-hunters alike. 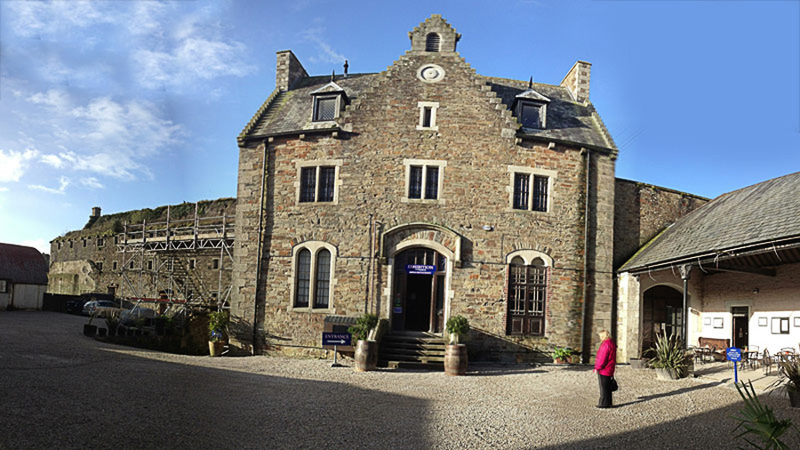 This ominous and foreboding 18th Century stone building was built in 1776 to house the county prison. It was the first jail to hold inmates in individual cells and famously carried out grisly public executions by hanging until 1862, 55 in total! This mid-Victorian prison was also home to the Crown Jewels, Doomsday book and other national treasures during the Great War. The prison's dramatic and ominous history has brought it to the attention of many paranormal investigations and was recently a location for the popular Living TV's Most Haunted. 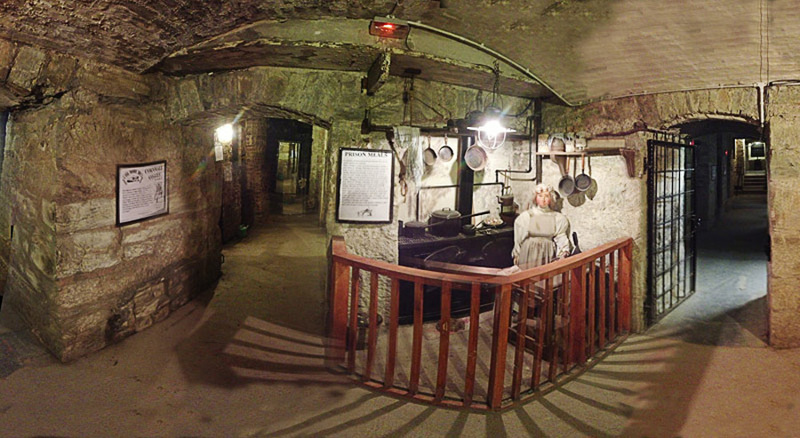 The prison finally closed in 1927 and since then has become a popular tourist attraction with fascinating exhibitions telling of the 150 years of torture and punishment which took place in this dark and mysterious place.